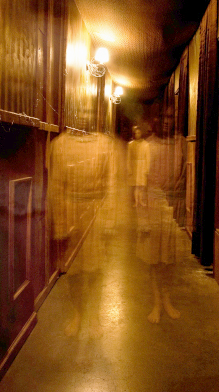 Unexplained Noise Issues in Condominiums – Is Your Condominium Association Haunted? So here’s a question: if an owner or resident complains of strange noises or voices, flickering lights or disappearing items without any logical explanation, is the condominium association obligated to hire Ghostbusters? Happy Halloween.